PUSHIM Official Web Site | 12月30日(土)V.I.P. HI-POWER PRESENTS “BASS KINGDOM”出演決定!! 12月30日(土)V.I.P. 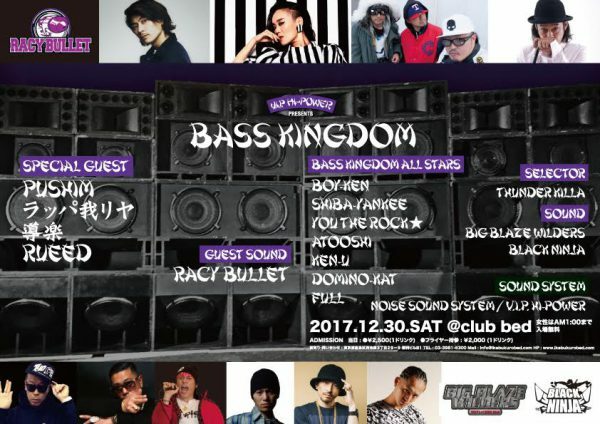 HI-POWER PRESENTS “BASS KINGDOM”出演決定! !